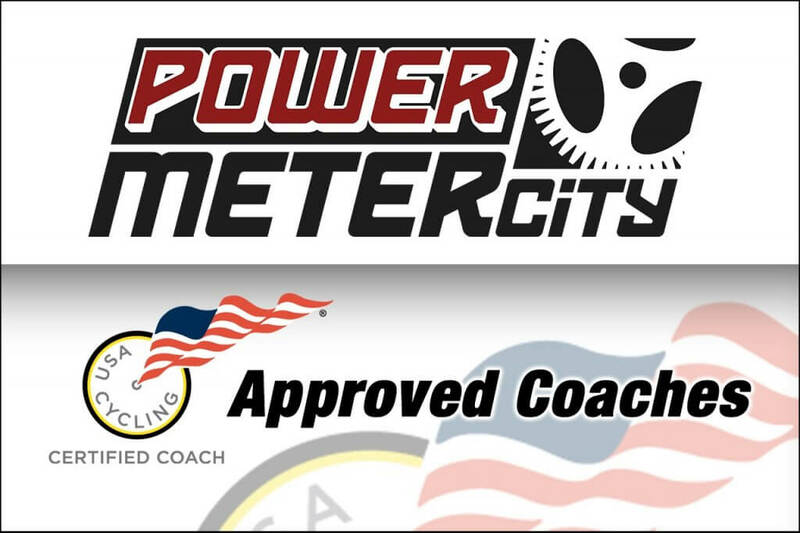 At Power Meter City, we are big believers of hiring a coach. The value that they can provide, especially if you are training with power, can be immense. If you are familiar with power meters, you know that a power meter is the single, most effective training tool you can use for improving performance. Similar to a power meter, the ‘bang for your buck’ you get when hiring a coach is huge. When you combine a power meter with a coach…well, that’s a sure-fire recipe for success! If you are interested in hiring a coach, we would suggest you give the following coaches serious consideration. All of the coaches listed below have a great deal of experience in power-based training and we are certain they could provide you with the tools you need to help reach your goals.